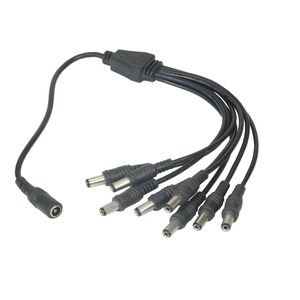 HD-CVI/TVI Accessories - MPS-1-8 - Only $12.95! 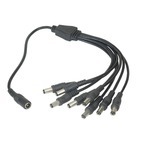 The MPS-1-8 is a multi splitter power cable that connects one 2.1mm power source to 8 outputs. This works great with a high current power supply to supply power to 8 low or mid current cameras. Click here to see all 8 reviews.